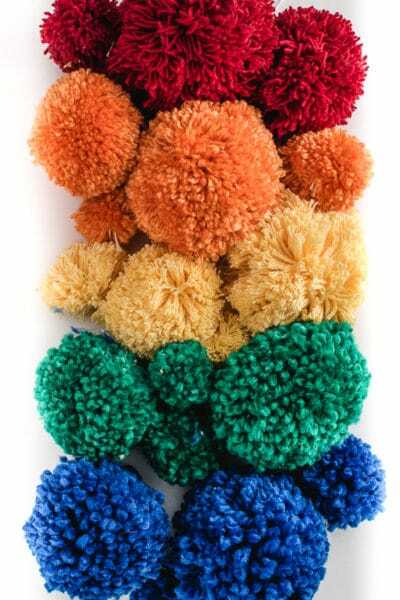 Yarn Pom Poms – How to Pick the Right Size Yarn for Your Pom Pom Projects. 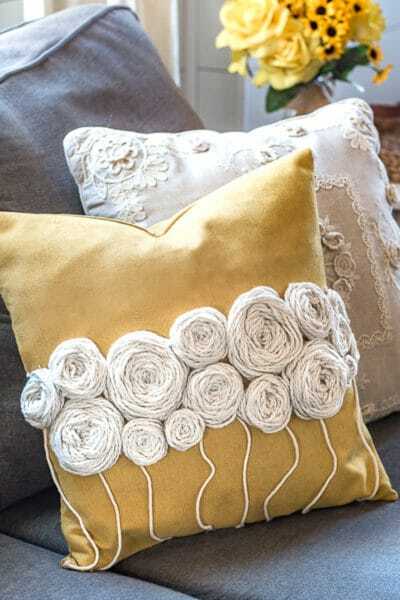 Yarn Pom Poms! 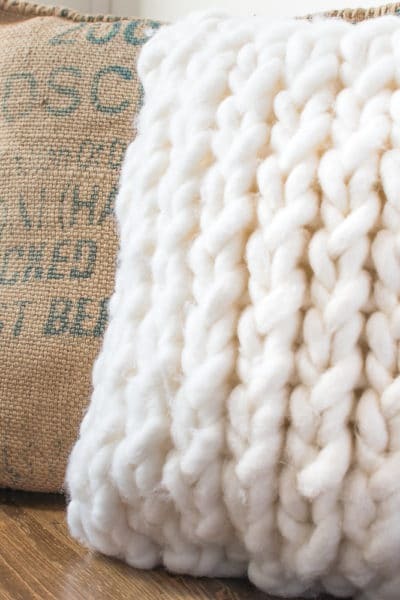 I am suddenly enamored with the fluffy little balls of yarn and plan on using them in a few big upcoming projects. 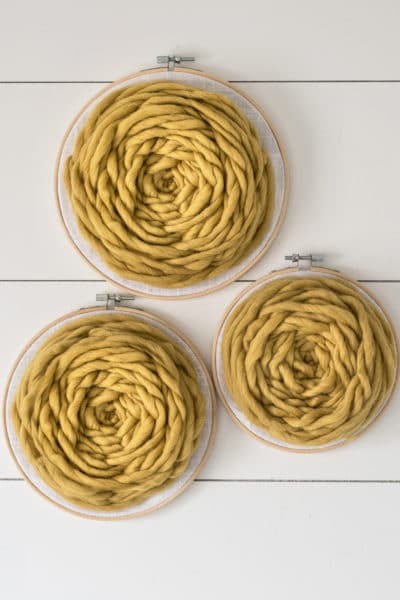 But before I could move forward with those projects ... Read More about Yarn Pom Poms – How to Pick the Right Size Yarn for Your Pom Pom Projects. 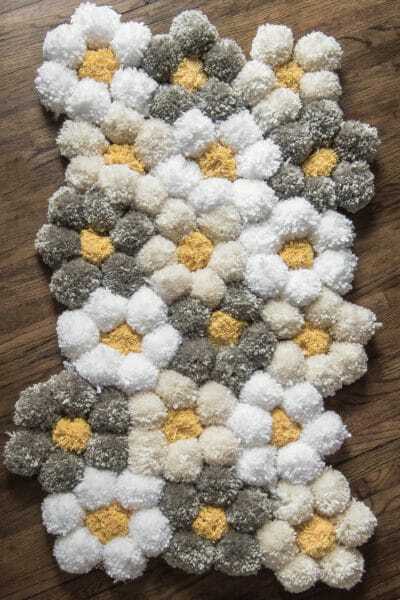 How to Make a Rag Wreath – Super Fluffy! 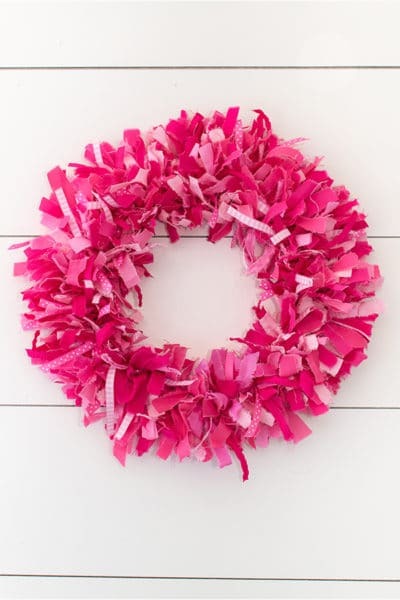 Everyone pretty much knows how to make a rag wreath. Cut some strips, attach them to a frame - voila. But if you want your rag wreath fluffy and texturized I have a few tricks ... Read More about How to Make a Rag Wreath – Super Fluffy!